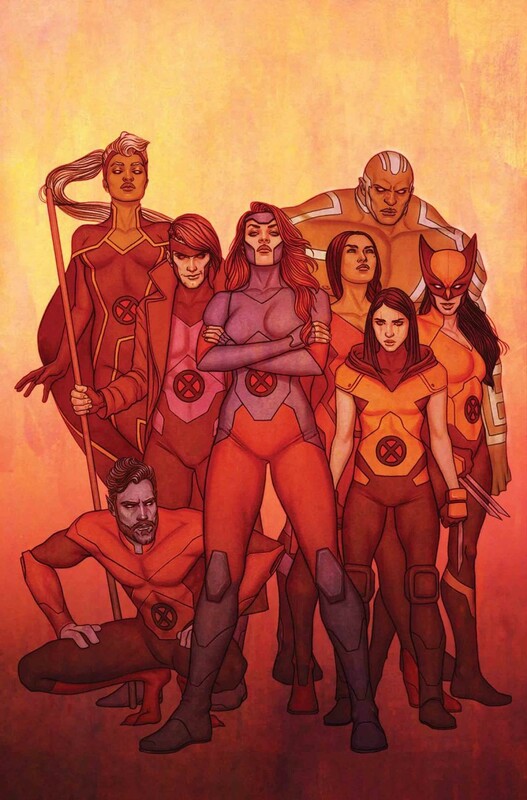 The X-Men have battled valiantly against their powerful psychic foe, Cassandra Nova, since the moment she framed Jean Grey for murder on the world stage. They have been hunted. They have been hated. And now?they can fight no more.